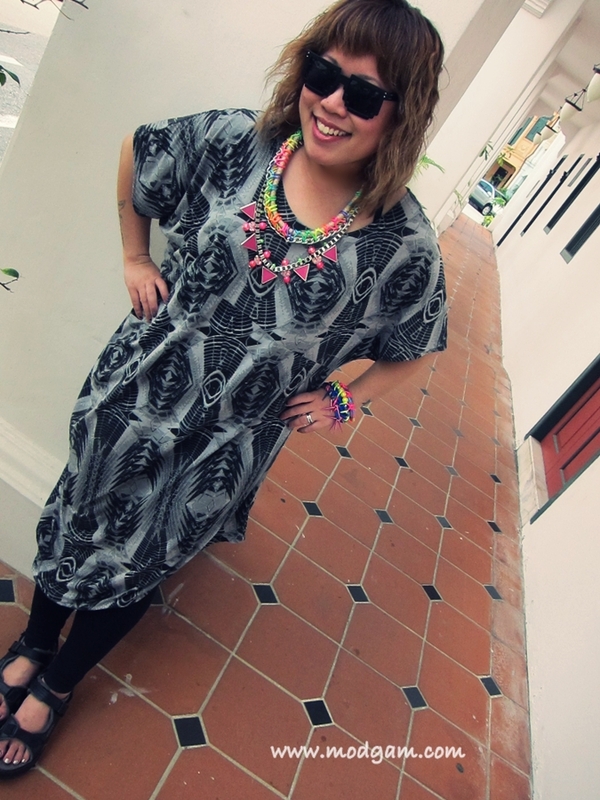 I am loving this whole match; my favorite tribal prints with my favorite Nutcase Fashion accessories! I feel good and I’m loving the awesome colorful accessories! I’m like madly in love with your accessories! 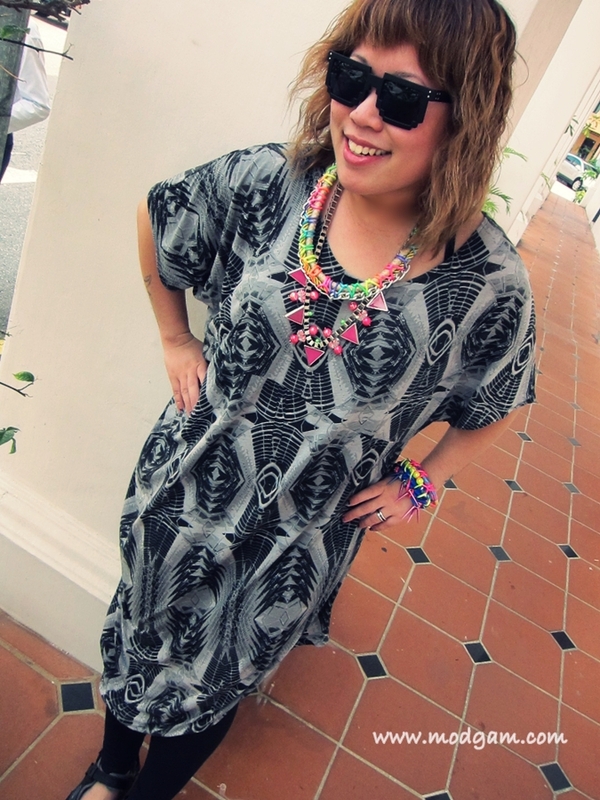 Where in Singapore do you get the Nutcase fashion stuff from? I have a fried coming to Oman so I thought I could get her to buy it fo me or buy it online and have it shipped to her. hi Neonetha, we ship internationally for all Nutcase Accessories. you can place your order here http://www.etsy.com/shop/nutcasefashion and quote that you got to know Nutcase through modgam.com. We will assist you from there. thanks.